The first Babe, released in 1995, is a joyous film, one that does not have a mean bone in its body. 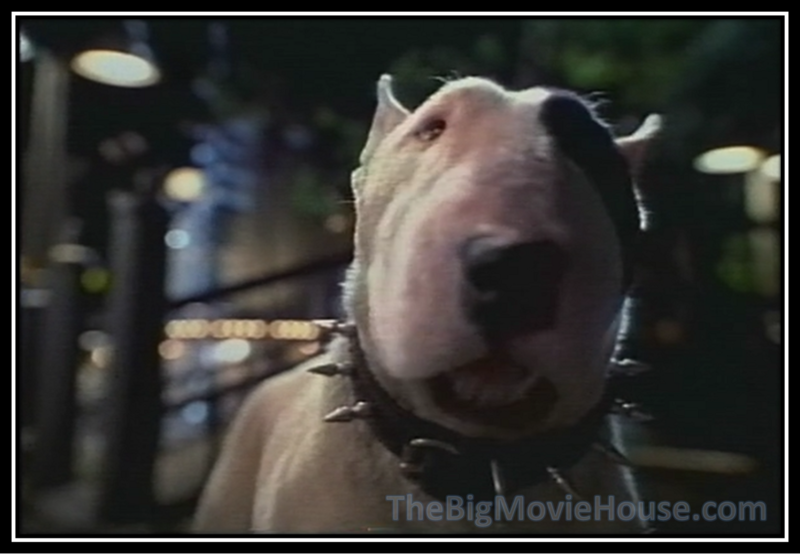 That film told the story of a pig who believes that he is a sheepdog. Out of this story comes wonderment and happiness. I loved the film when it when it was released and I love the film today. The sequel, on the other hand, I did not like. When I viewed the film upon its release in 1998, I found it to be an overdone and frivolous film that would get lost in the shuffle. It is now 2016 and I have watched the film again and I have found it to be an equal to the original. This film picks up where the last one left off. Farmer Hoggett and Babe have just won the sheepherding contest and are back on the farm. Hoggett is trying to fix the farm’s well when Babe, just trying to help his human, falls down the well and Hoggett ends getting hurt. (it would take a bit to explain) Hoggett’s wife has to take over for her husband, doing the farming to pay the bills. The bank men show up and Mrs. Hoggett flys to another country (they don’t specify where) to make an appearance to make some money to keep the farm. After some circumstances that are best left to the film, Mrs. Hoggett misses the appearance so her and Babe have to stay in the city for a few days. The city that they go to is an amalgamation of all cities. Everything from the Eiffel Tower to the Statue of Liberty are in this one city. I think it was wise of George Miller and company to combine a bunch of different cities into one as it leaves the film open to having taken place “anywhere”. 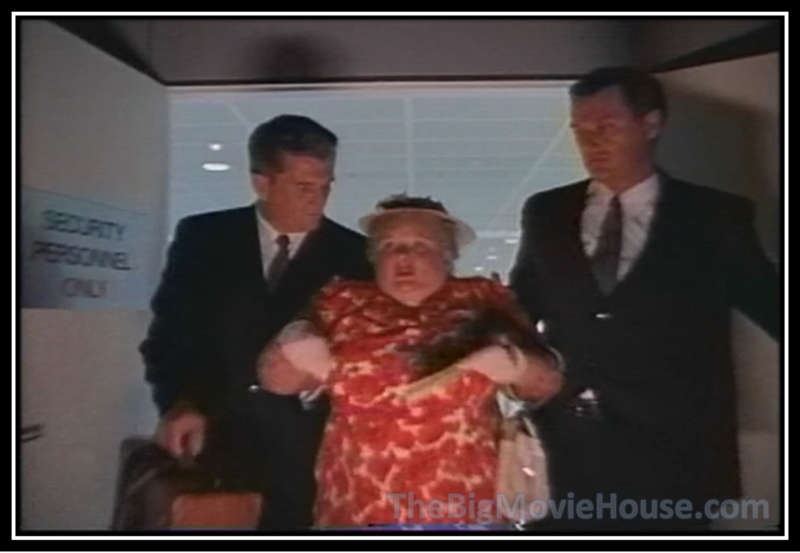 Mrs. Hoggett and Babe find a hotel to stay in, but Mrs. Hoggett is soon arrested for getting mugged. You know, I am going to stop hashing out the plot details and just talk about the film. 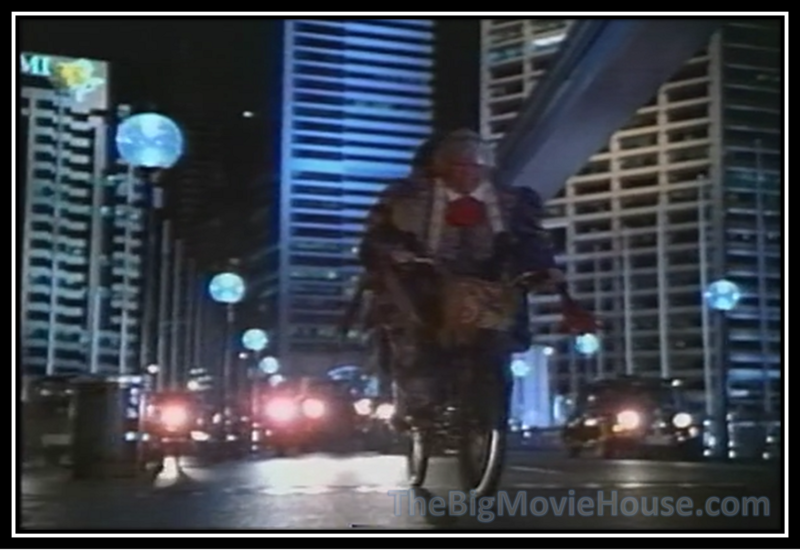 The film is a wonderment in production design. The city is seen mostly from afar, but the main focus is a little part that looks like a Vienna street paved with water. The buildings look nothing like what we are used to. There is a grandiose while at the same time there is an intimacy. There is a scary chase that involves two dogs and Babe that doesn’t end the way we think it will end. The fact that Miller and company are able to do so much with the animals is amazing. I know that CGI and puppetry were used to create all of the animals when they talk, but there are wide shots where we see the different animals and we are in awe. How was Miller able to achieve this is beyond me, but we may never know the whole story as Universal has just given us barebones DVD and blu-ray editions of the film. The film is funny too. The mice are on hand to give us the names of the chapters and sing. Also they run into a room that they should not have gone into. Ferdinand the duck returns for this film and flies all the way from where the first film takes place (I don’t think they ever where the first film takes place) to this film’s city. Ferdinand is very funny. During the raid on the hotel, Ferdinand poses as a lamp to avoid capture. While this film is aimed at children, a lot of the jokes are aimed at adults. There is a drug sniffing dog, a dog that appears to be a prostitute, and a lot more adult jokes that are right in plain sight. I was surprised by what Miller and company were able to get away with. Adult jokes appear in kids films all the time, but this one is a little more adult and still got a G rating. According to imdb.com, Ron Meyer, the President and Chief Operating Officer of Universal Studios, said that Babe: Pig in the City was one of the two worst films that Universal had ever made. This strikes me as odd. Sure, the film isn’t for everyone, but I think that the ones that give it a shot will end up enjoying it. Also, I don’t think that Meyer knew what he was talking about. This is a worse film then Stop! Or My Mom Will Shoot? What about Mystery Men? There are at least fifty other films that I could name that are way worse than Babe: Pig in the City. And by the way, the other film he mentions in Wolfman from 2010 and there are plenty of worse films than that one too. 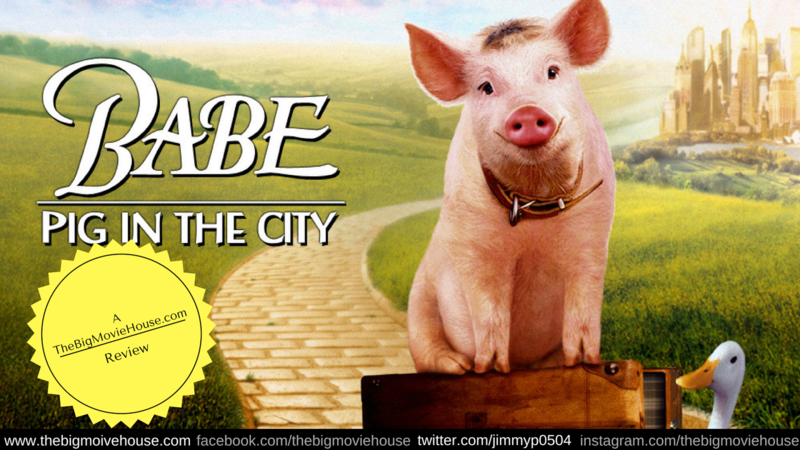 Babe: Pig in the City is a wonderful film filled with imagination and wit. Anyone who has seen the first Babe needs to give this one a chance. If you have seen it and didn’t like, give it a second chance. The film is really worth it. If only they made more films like this one.